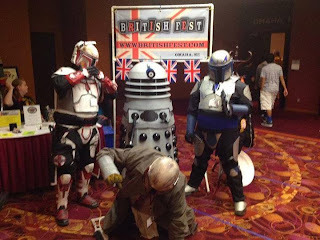 Even some other local Mandos liked Bob Wonder who they are? 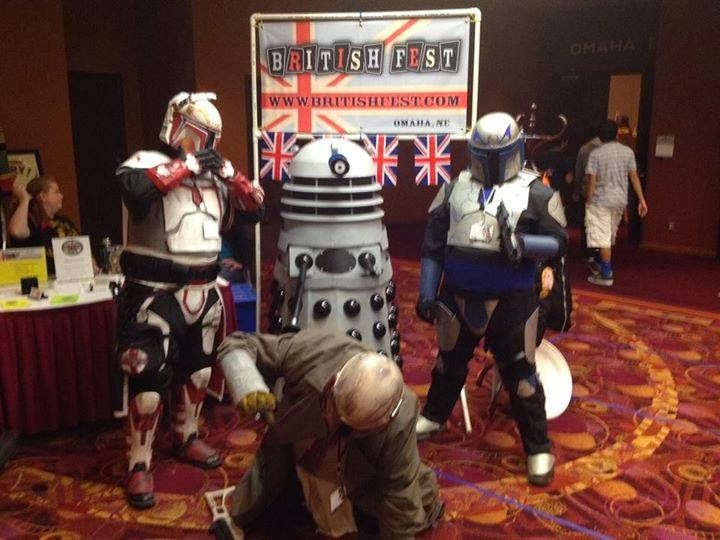 Dalek Bob and even R2-CM Patches have events to do later this month! 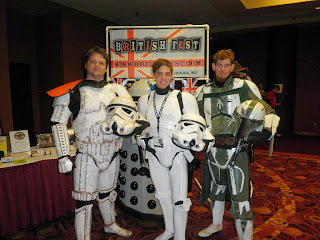 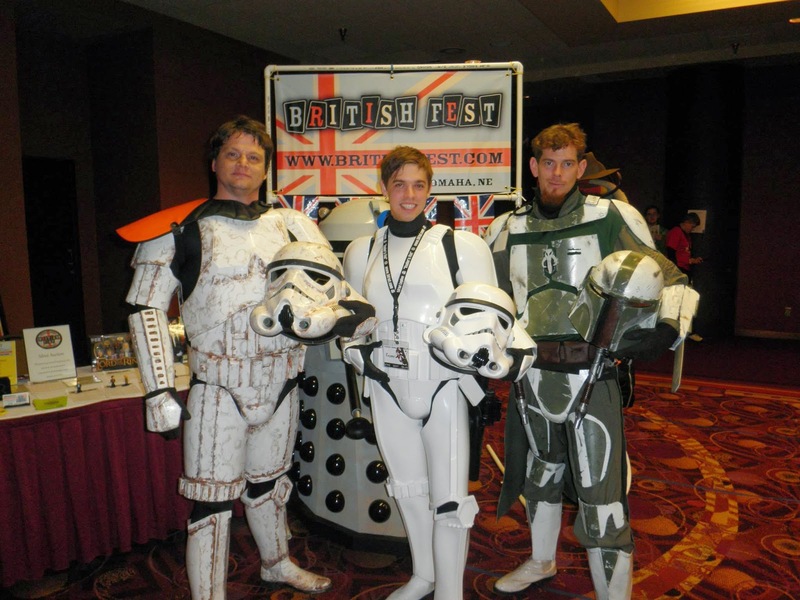 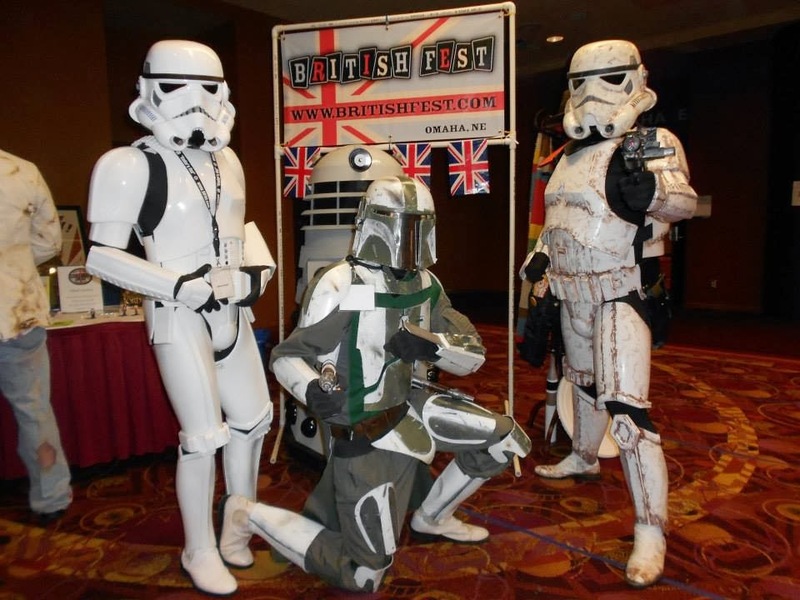 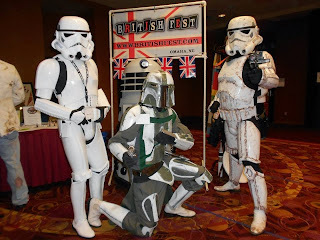 Trooped this weekend at one of my favorite local cons with my friend Jim and a new Mando friend.